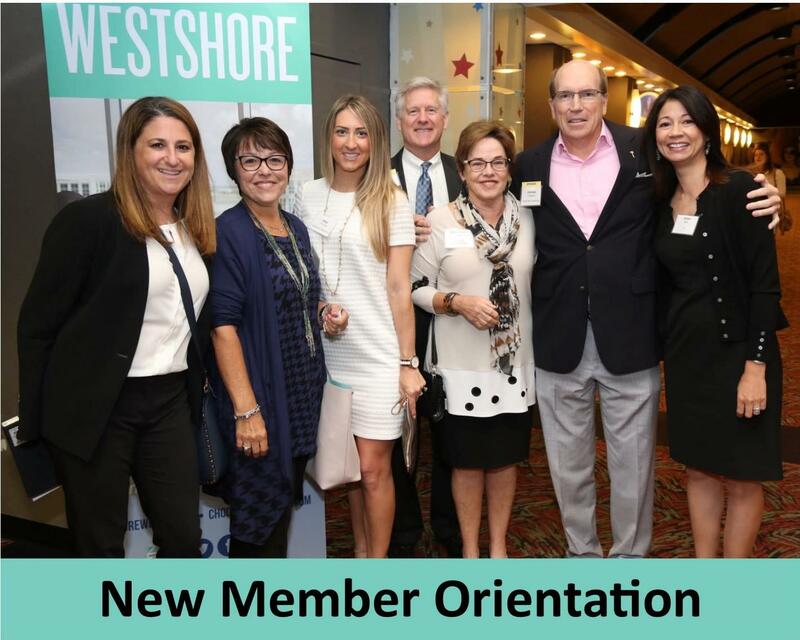 At the New Member Orientation, we will begin with an overview of the Westshore Alliance, including who we are and how we work in the community. Then, we will cover topics such as member benefits, events and registration, sponsorship and marketing opportunities, how to join a committee and more! There will also be a chance to network so bring your business cards! Complimentary continental breakfast will be served. Thank you to our co-sponsors La Segunda Bakery and Cafe and FIVE Labs.